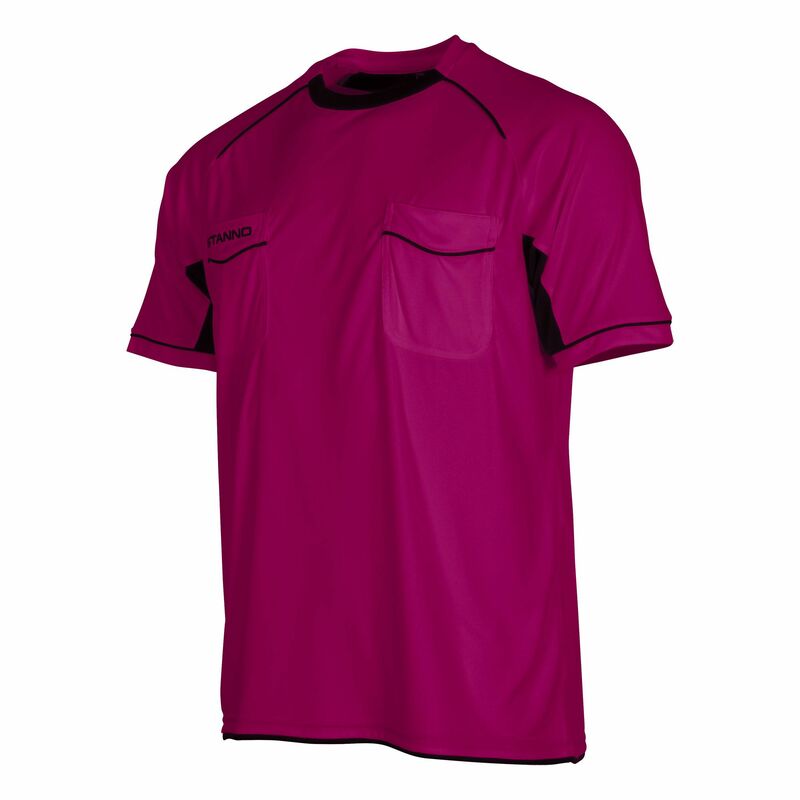 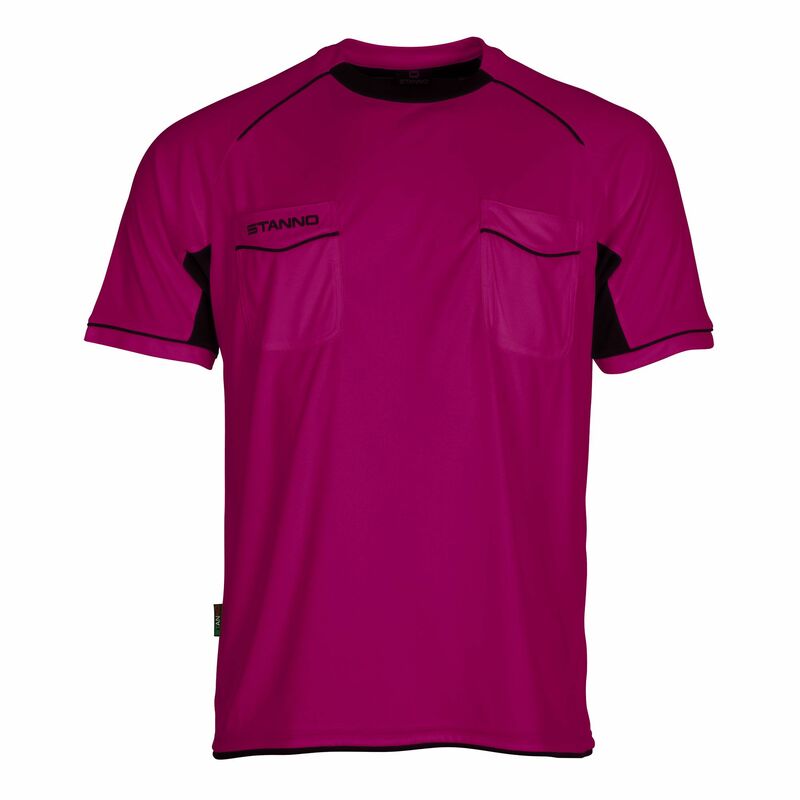 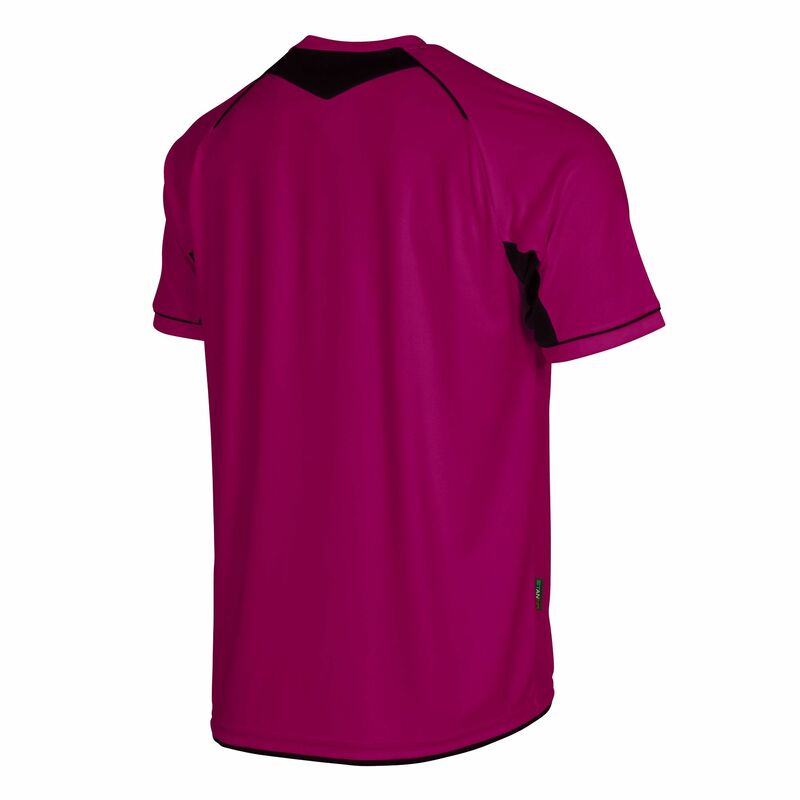 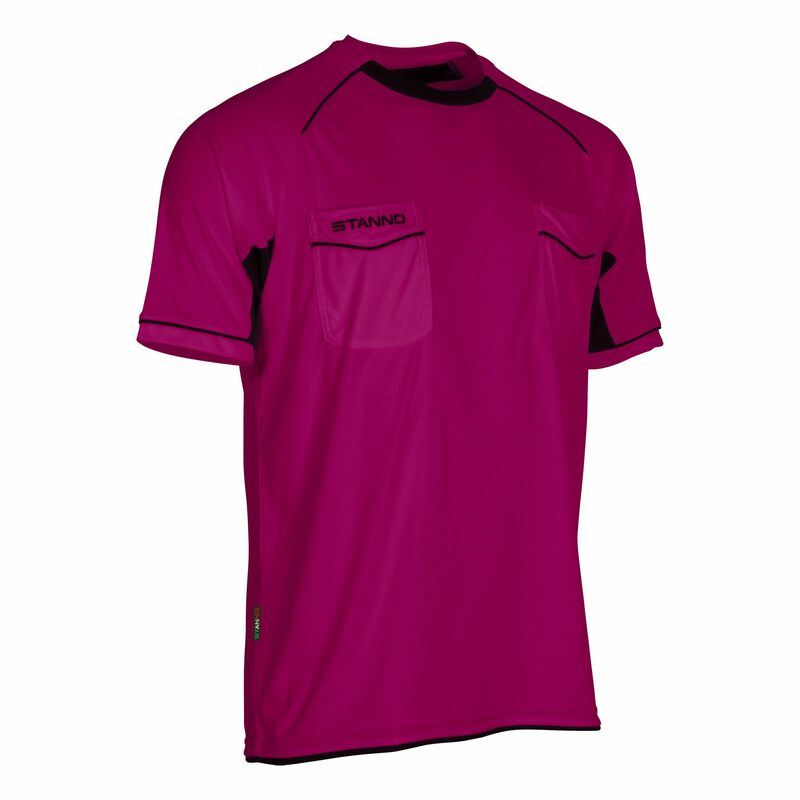 The ClimaTec finish of this shirt provides optimal moisture transport. 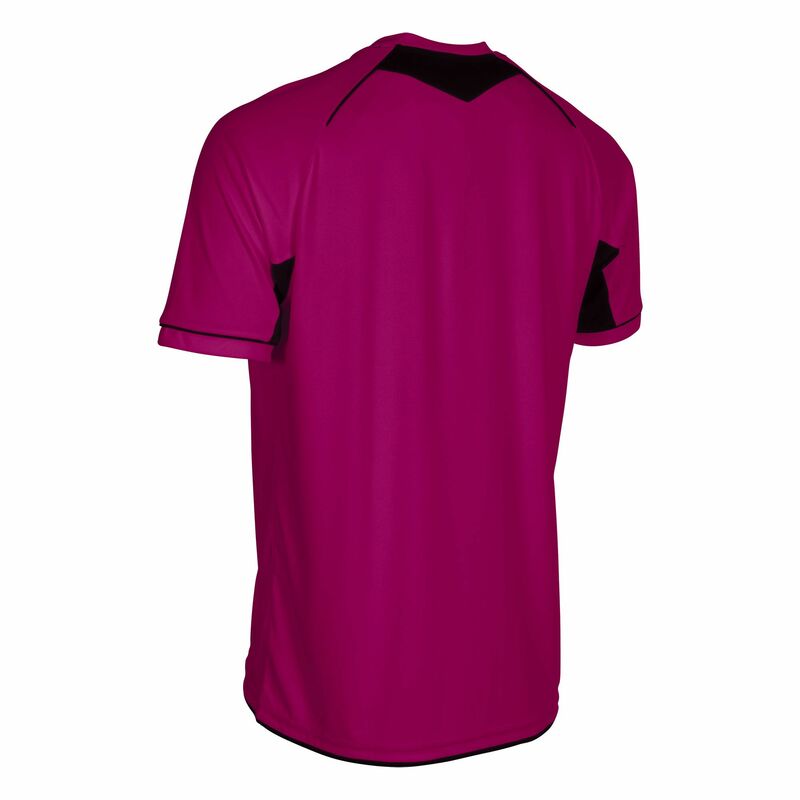 With the breathable mesh panels the set feels light. The shirt has two chest pockets with velcro closure. 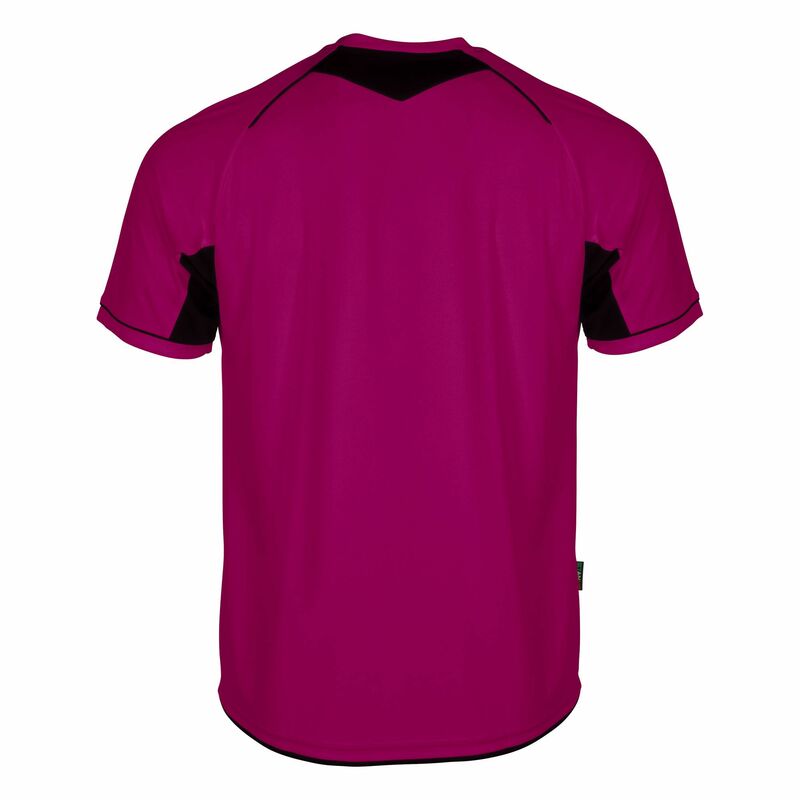 The collar is made of soft shell material in two colours.